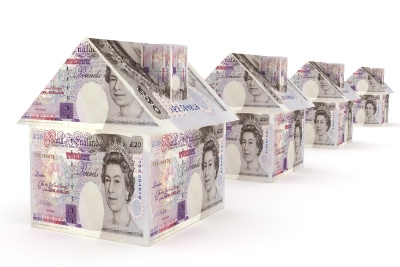 HM Revenue and Customs has published the responses it received to its 12 week consultation on changing the Wear and Tear Allowance for buy to let landlords. The government has formally said that, in the light of the consultation results, it is going ahead with replacing the current administration of the allowance with a system whereby only actual expenditure will be reimbursed. In the light of the consultations, HMRC says the government is keen on “”minimising complexity” in the way the allowance is administered in future. To that end, the HMRC summary says the government has ruled out extending the scope of the allowance, and has decided against any transitional arrangements. However, in future the allowance will “include the cost of disposing of old assets”. The government has now published draft legislation for technical consultation on how the allowance will in future be implemented. There will be eight weeks of consultation on this draft legislation.